All of the cheats for Spyro: Enter the Dragonfly, just pause the game and enter it there. Turns Sparx a dark blue colour, if you get hurt he will stay the same colour but you will still die in the same number of hits. i think i accidently out this code in one time without realizing it. i saw sparx was dark bule and i went to get a butterfly and he was still blue. this is a cheat if you want to make the game alot harder not knowing how many hits you have untill you die. are there cheats to change his colour on this one? i think thats how it goes. 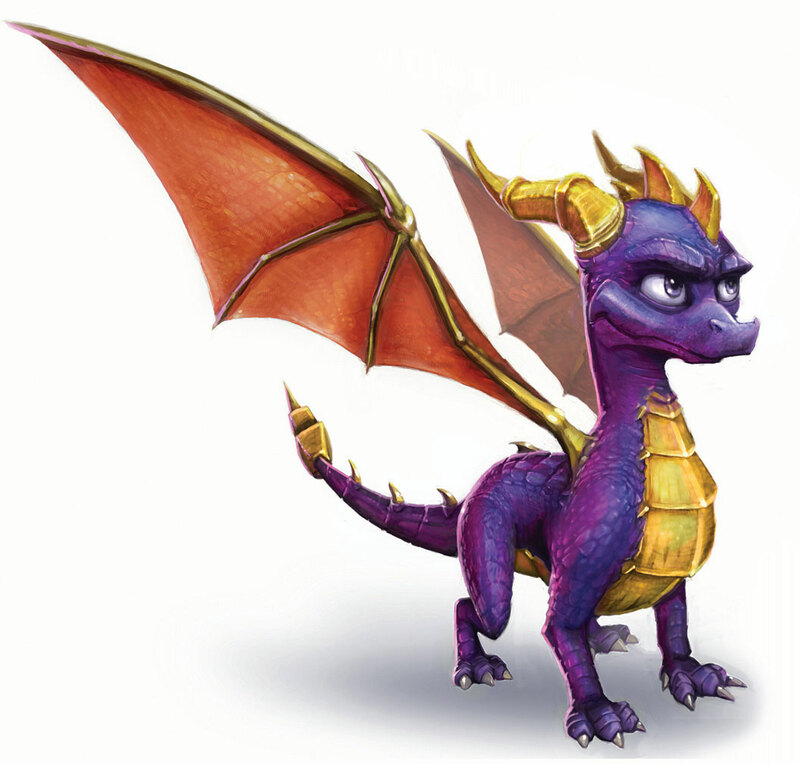 I think this cheat is to make Sparx look like Spyro. (Colour-wise I mean) "Sorry for double-posting"
I think this cheat is just to make Sparx look like Spyro. That game cube cheat didnt work. Y don't you put a 99 lives cheat on here? i think that's wat we all need. I tried the cheat. i died and sparx was still there. Can you let me know if the Gamecube cheat Worked?